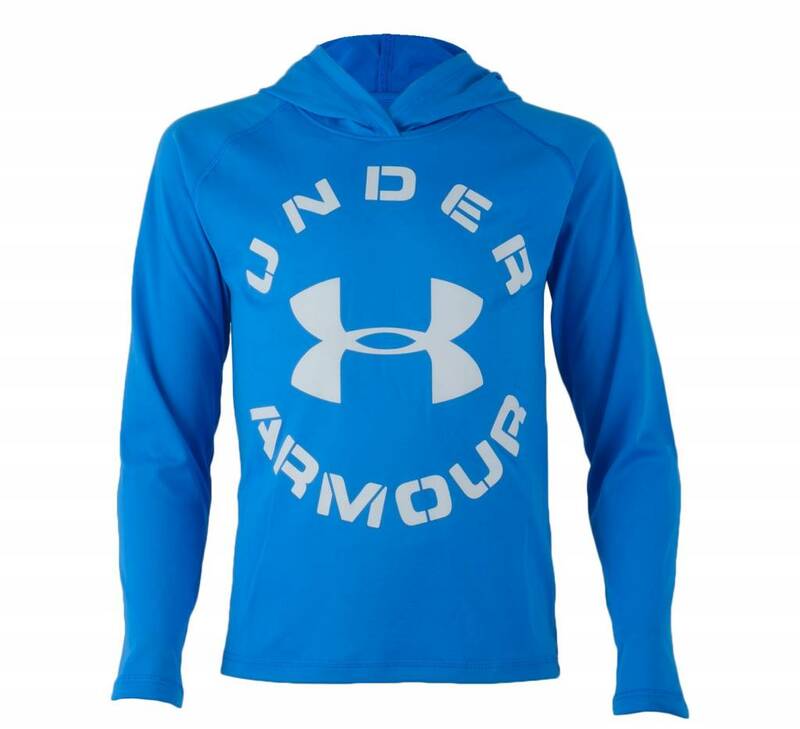 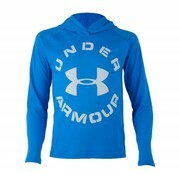 Under Armour Tech Junior Hoody now available in store and online. 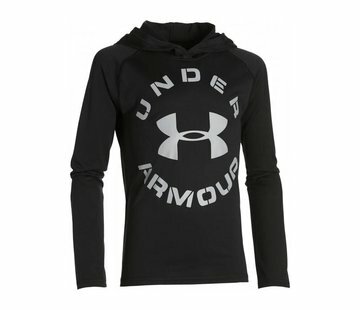 Made from UA Tech™ fabric, this feels like your favourite gym T-shirt, but it’s built for layering. 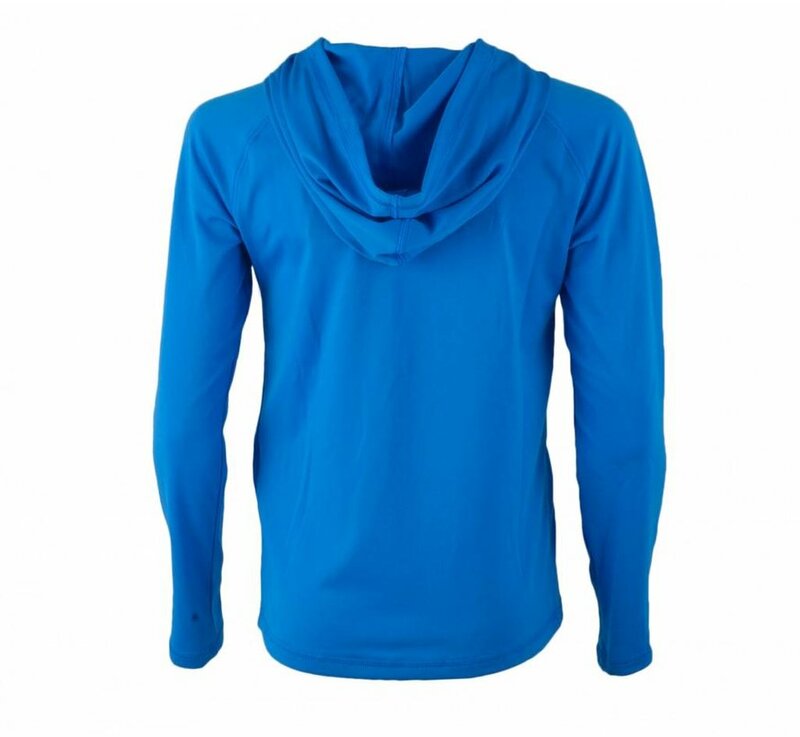 It’s your new go-to over a T, under a jacket, all year long.